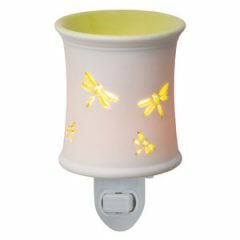 At the crossroads of beautiful Scentsy fragrance and unique illuminated design you’ll find this cylinder Scentsy warmer, a truly beautiful partnership between form and function. 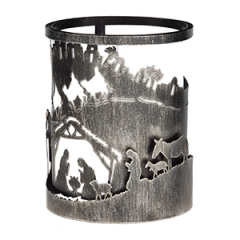 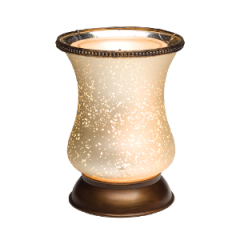 A pillar of lovely light, this etched Scentsy warmer looks beautiful as it helps you spread your favorite Scentsy fragrances throughout your home. 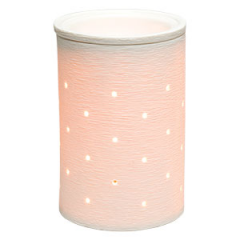 Pierced throughout it’s off-white colored surface with small points of light, it gently illuminates the surfaces around it. This warmer’s opaque construction glows from within as well, showing off subtle texturing. 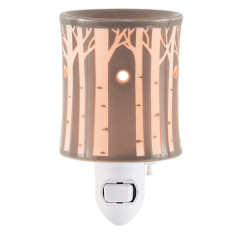 Light up your favorite room with gentle illumination and a favorite fragrance when you plug in this Scentsy warmer. 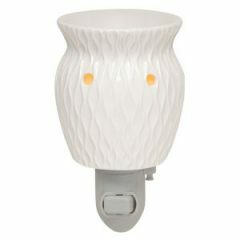 Small holes allow light to add points of brilliance throughout the surface, while built-in texturing makes the most of the light from within. 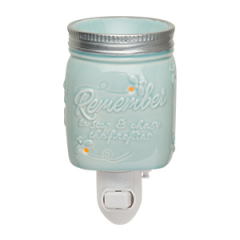 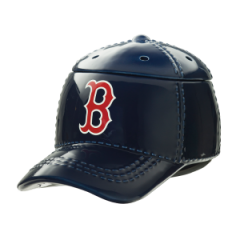 This warmer is perfectly delightful when paired with a wrap, as well.